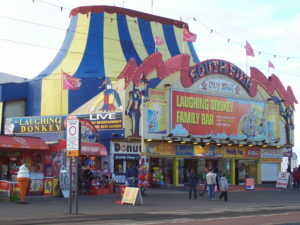 The stylish town of Blackpool lies in the northwestern part of England. It is a town of resorts and is a popular holiday destination. It is easily accessible and if luxury and relaxation are what you are looking for then you must not miss out on this holiday locale! The Blackpool travel guide will help you understand all that you need to know before planning this holiday and making your booking. If you are traveling by car then you can get to Blackpool via the M55. Local bus services and long distance buses to Blackpool are also available from different parts of Britain. The train service from Preston and other places also make Blackpool well connected and accessible for visitors. Blackpool has flights scheduled especially for itself and you can get to this magical town by a number of chartered flights. If you love the waters then you can get to your destination by availing of the boat services that are provided. Once in Blackpool, you are suggested to make full use of the Blackpool Tramway. You can also travel in taxis or opt for the unique alternative of ‘landaus’ that are drawn by horses. 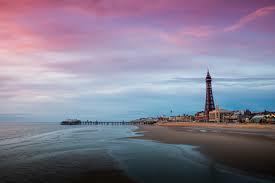 Tourists are attracted to Blackpool because of the various places and activities that keep you busy on your vacation to this town. 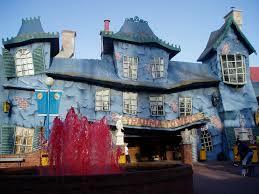 You must visit the Blackpool Tower, the Piers or indulge in fun and adventure at the Pleasure Beach in Blackpool. Watching the shows at the Winter Gardens and the Grand Theatre are a must. Dancing on Ice and donkey rides are other attractions for tourists. Blackpool comes alive with its various fun events and fests and the Blackpool Illuminations also attract a fair amount of enthusiasm. When in Blackpool you must not miss out on tasting the famous Blackpool candy stick and must surely buy a “Kiss Me Quick” hat for yourself. If you feel hungry you can just step into Harry Ramsden’s or Mandarin for a sumptuous meal. There are other restaurants too that will fill your tummy and keep you coming back for their tasty food at attractive prices. If you feel like a drink, you have several pubs like Funny Girls, Blue Room, Tache, The Auctioneer, Duple Club and The Old Bank Inn to choose from. If you are a party animal, Blackpool will bring life to your nights with its active nightlife! However, on your holiday to Blackpool, you must ensure your safety and be careful at night and in crowded areas. Blackpool has them all! 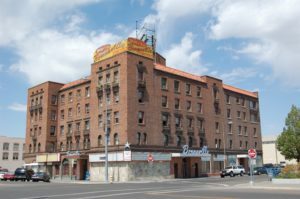 So you need not worry about your budget and can just sit back and relax while the Blackpool travel guide takes you through a small glimpse of all the fun that you will have on your holiday in this magical and energetic town.